This special double bill will consist of a solo set by in-demand Toronto/Hamilton steel guitarist RYAN BARWIN, followed by a set by the lauded Toronto jazz trio GILLIAM / MILMINE / POTTIE. 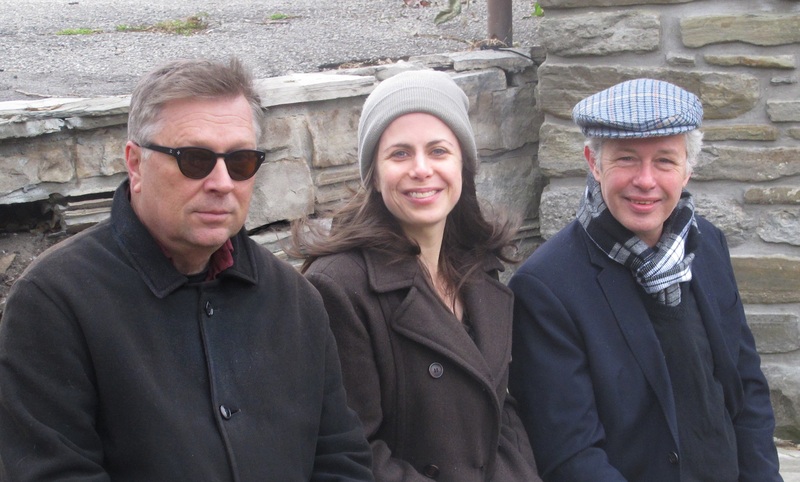 BILL GILLIAM (piano), KAYLA MILMINE (soprano sax) and AMBROSE POTTIE (drums) will perform music from their latest CD “Entangled Pathways” combining composed themes with free-floating melodies, jazz idioms and modal-chromatic tonalities as well as freely improvised creations. BILL GILLIAM is a Toronto based composer / pianist originally from London, England. Bill creates and improvises jazz and new music compositions blending contemporary harmony and jazz idioms with his unique style of piano and prepared piano playing. He has released his own CDs and recorded and played with musicians such as Ernie Tollar, Kevin Turcotte, Duncan Hopkins, Ben Riley, Lina Allemano, Dave Young, Howard Gaul, Lori Freedman, Brian Katz, Martin van der Ven, Rick Sacks, Glen Hall, Joe Sorbara, Bill McBirnie, Penn Kemp and many others. In KAYLA MILMINE’S soprano saxophone centric journey, she has developed a unique approach to the instrument that at times has the edginess and brashness of Anthony Braxton and Roscoe Mitchell, yet the warmth and thoughtfulness that’s reminiscent of Steve Lacy. Studying under the mentorship of New York based soprano saxophonist Sam Newsome, she is now working on and developing music for solo soprano saxophone. AMBROSE POTTIE is a musician, phonographer and electro-acoustic performer / composer, with recordings featured on Quiet American.comand Webbed Hand Records. He is a founding member of the Toronto Improvisor’s Orchestra, and has recorded and/or performed with: Fred Frith workshop orchestra, Andrew Cyrille, Eugene Chadbourne, The Polka Dogs, Bill Grove, Blue Rodeo, Flaming Dono Drum and Dance Ensemble, Mary Margaret O’Hara, Thin Men and Bill Bissett. Ambrose was a founding member of Toronto band Crash Vegas, recording three albums and touring Canada and U.S. extensively. 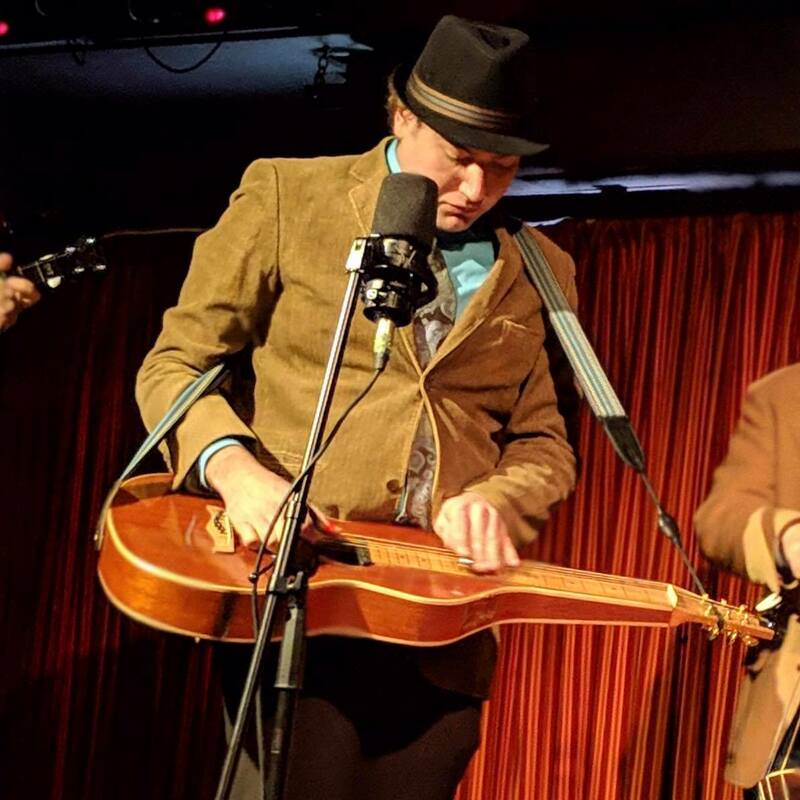 Specializing in pedal steel guitar, electric and acoustic guitars, dobro and Weissenborn, RYAN BARWIN also plays bass, mandolin, banjo, ukulele, synthesizers and a variety of unusual stringed instruments. He also composes original music, combining the sounds of country and folk with electronic instruments to build ambient cinematic soundscapes. 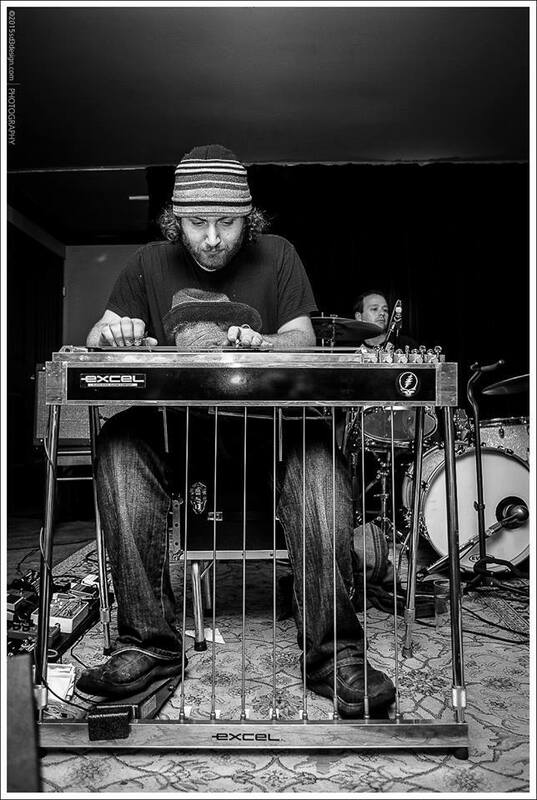 As an in-demand Toronto/Hamilton steel guitarist, he has worked with the Woody Allens, Northern Empties, the Mike Plume Band, Local 164, Ray Harris, Uncle Sean & the Shifty Drifters, Lefty McRighty, Pete VanDyk, Single Bed Carousel, the Key Frames, Justin Sawicki, bumpHEAD, and many others.